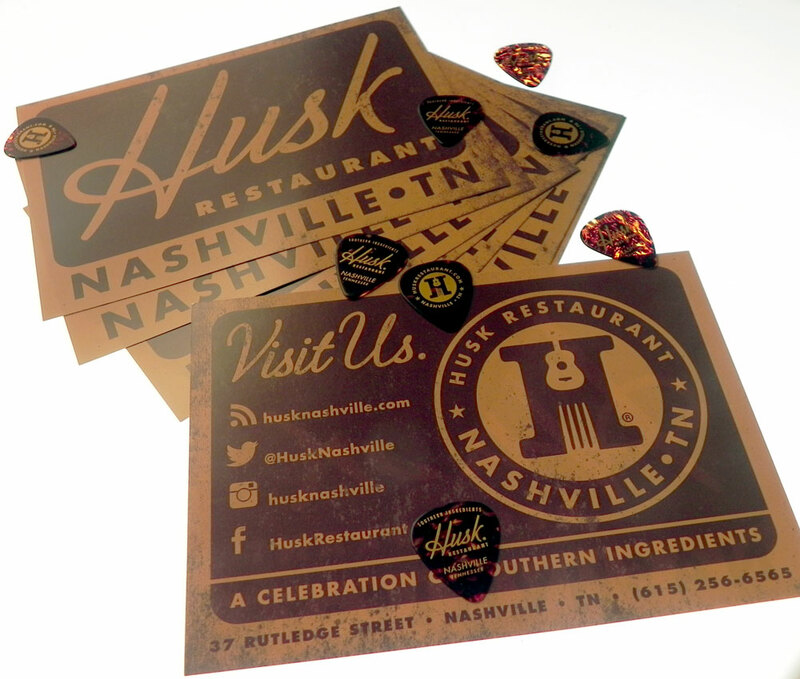 Proud to be telling you about the new Husk Nashville opening this spring in the heart of Nashville, Tn. Working with kristin david and sean at the Neighborhood Dining Group is always a pleasure. this is just a sampling of a few pieces for this great restaurant in the country music capital of the world. check out those picks. strong ones too. i know the waco guitar slinger is going to be hitting me up for couple of those babies. hang tight schming, got you covered. One Response to Husk Nashville! Opening soon. Thanks man. I hope to round a few down this week! Great work as usual.